In the IT world, October is known as National Cyber Security Awareness Month (NCSAM). Created and sponsored by the National Cyber Security Division (NCSD) within the Department of Homeland Security (DHS) and the National Cyber Security Alliance (NCSA), Cyber Security Awareness Month is dedicated to raising awareness of cybersecurity issues, providing the tools and resources to remain safe online, and helping increase the resiliency of individuals and businesses when cyber incidents occur. We are now in Week 2. Helping businesses to maintain secure communications is a top priority for Star2Star. In keeping with NCSAM, here are some of our top security tips to consider for your communications system. The beauty of cloud computing is that it is convenient, accessible and, if implemented correctly, secure. Since cloud platforms must exchange information over the internet by their nature, tight cloud integration security is vital to the stability of a business. When it comes to your communications, which process everything from sensitive customer data and interactions to proprietary documents, you want to be sure that your systems are transmitting data as securely as possible. Secure integrations can be achieved with the right technology and provider. By implementing security features such as firewalls, encryptions, antivirus/antimalware, redundancies, system monitoring, and disaster recovery you can ensure that communications remain private and protected. Solutions that already come with these built-in security measures can provide the most reliable environment for your sensitive data. When you sync up your data to an already secure platform with proven success in maintaining secure communications, you bypass the need to do it yourself. There are many software applications available to help businesses protect their data. Among these are integrated security suites, traffic risk software, access management applications, and threat intelligence applications. Your communications provider should be able to integrate you with any of these applications to help you maintain your data as you see fit. 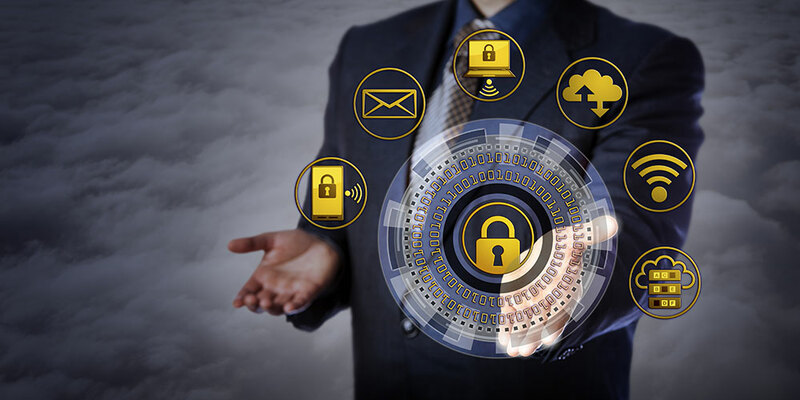 Integrated security suites combine several technologies dedicated to securing specific aspects of business systems such as endpoint protection or unified threat management (UTM). Mobile Device Management (MDM) software is a well-known example of integrated security suites; MDM software is used to manage personal devices which come in contact with corporate networks and information. Traffic risk software manages online activities through secure gateways, intrusion detection/prevention, and other means. Access management applications such as Identity Access Management (IAM) and Network Access Controls (NAC) authorize and authenticate users or devices per administrator preferences. 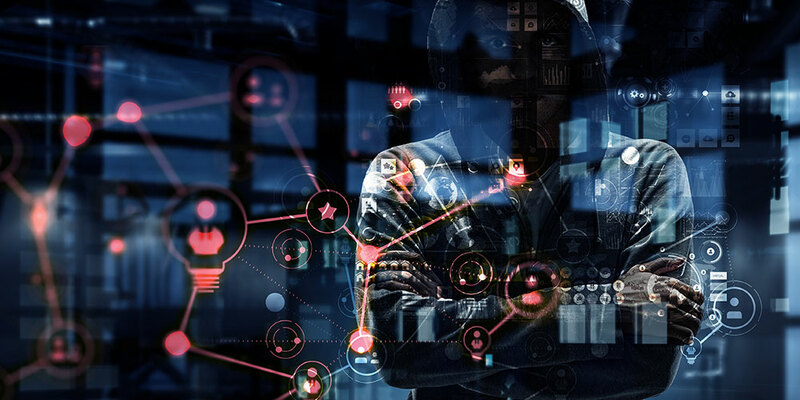 Threat intelligence applications, such as antivirus and antimalware applications, alert administrators to possible intruders or viruses. Integration Platform as a Service (iPaaS), also known as cloud-based integration, is the integration architecture equivalent of managed cloud services. With an iPaaS provider, you have the support to integrate, deploy, and manage applications to any number of software services. Like managed cloud services, iPaaS allows you to take advantage of the platform’s features on an as-needed basis. iPaaS providers can provide you with ready-made and security-enhanced integrations, allowing you to skip the expensive middleman of self-managed integration development and implementation. In the modern business, using multiple applications is the norm. Without your phone system, email, calendar application, word processing suite, and mobile device at the very least, business simply could not go on. This is why taking appropriate security measures is an important step in every part of the process. A Unified Communications system that emphasizes security in all of its features and that has the capacity to integrate additional third-party applications as needed provides you with the best of both worlds. Star2Star’s Full Spectrum Solutions include all of the core communications needs for small to large businesses including voice, chat, mobile, fax, presence management, and more. And the Star2Star Communications Enablement Platform (CEP) is your springboard to quick and secure integrations with over 50 third-party platforms, and more to come. Our CEP also features the ability to create custom integrations, truly unifying and expanding your business’ capabilities. 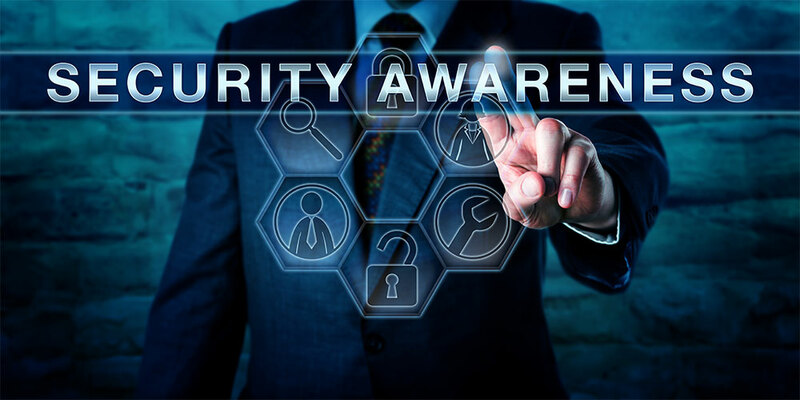 Consider your current security policies for National Cyber Security Awareness Month and take action to follow up on weak areas using these tips!